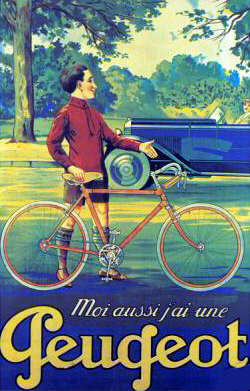 I bought this 1923 La Cyclette Cycle-attachment engine on the Peugeot bicycle in 2007, from my good friend Patrick in Paris. I subsequently sold it to another friend in 2008; now he wants to sell it again, so here are its pictures. It was running in 2007. It turns freely and has a spark, but it has not been started since. 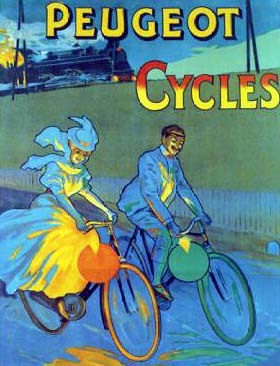 Armand Peugeot returned from Leeds in England in 1882 to his native France to capitalize on the new two-wheeled inventions that were set to revolutionize transportation throughout the world. 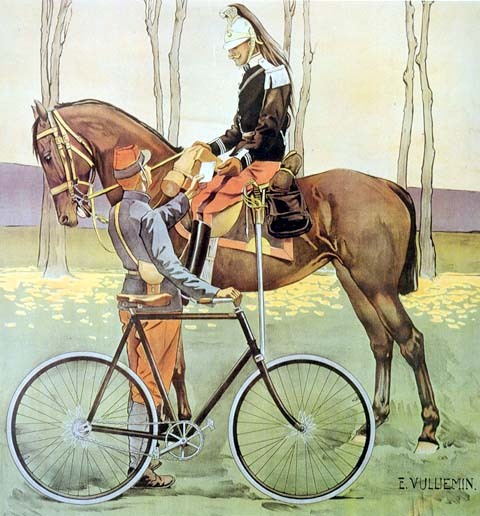 The first two-wheeler was a penny-farthing. 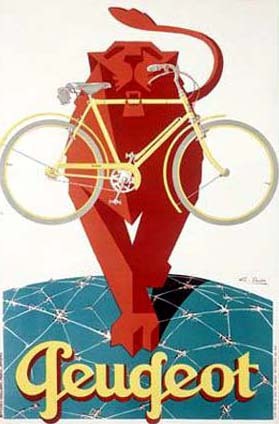 By 1900, Peugeot started to turn his attention to motorcycles and cars and the bicycle business eventually separated, becoming ‘Cycles Peugeot’ in 1927. 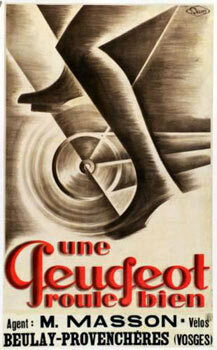 While Terrot advertisements were profuse, Peugeot cornered the market in beautifully-designed adverts and posters. These days they provide a wonderful insight into motoring history.